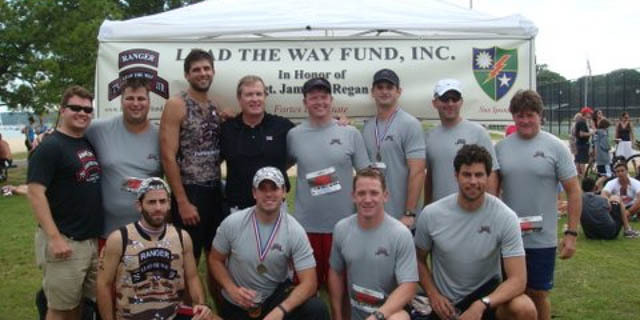 Army Ranger Lead The Way Fund will have slots again at the Tobay Triathlon. Please email racing@leadthewayfund.org with interest. More information to follow. To be considered for a slot on Team Army Ranger please email your indication of interest to racing@leadthewayfund.org by FRIDAY, JULY 25. * Please note that in order to qualify for a Lead The Way Fund slot each contestant is asked to raise $500. We will discuss multi-race participants on an individual basis. ** Each entrant will receive a LTWF gear bag including a LTWF visor and a LTWF light-weight running top.